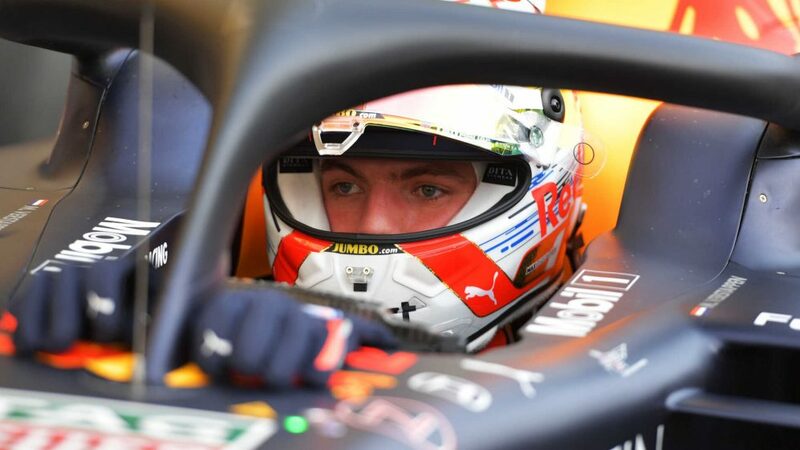 A repeat of their Melbourne podium is looking a tough ask for Red Bull in Bahrain, after Max Verstappen and Pierre Gasly qualified fifth and 13th respectively on Saturday – though Verstappen believes tyre strategy may just come to their rescue. 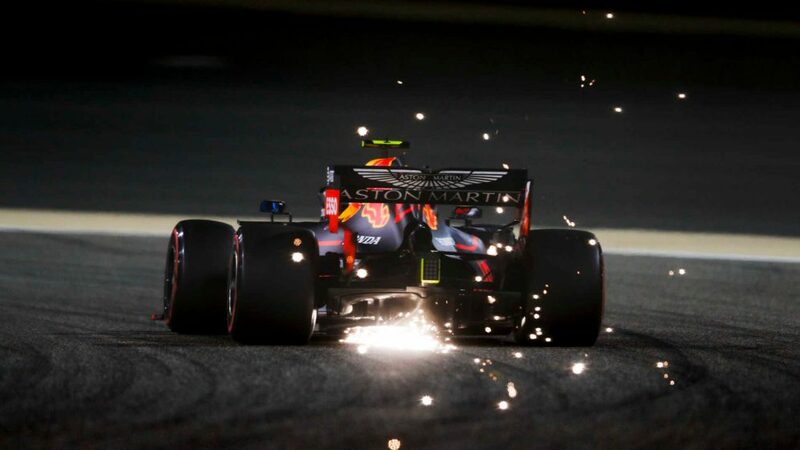 Both Red Bull drivers have been on the back foot throughout the Sakhir meeting, the result being that Gasly couldn’t even make the Q3 cut while Verstappen reluctantly conceded that he had no hope of challenging Ferrari and Mercedes for pole. 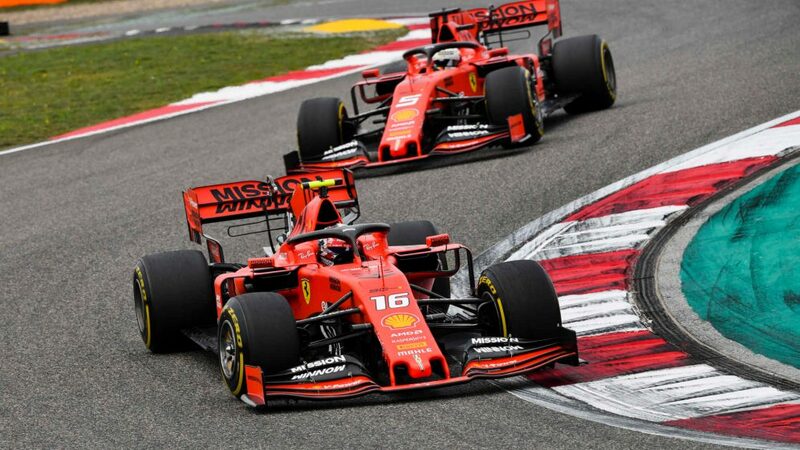 “The expectations going into qualifying were a bit mixed, because I didn’t really know where we were,” said the Dutchman. 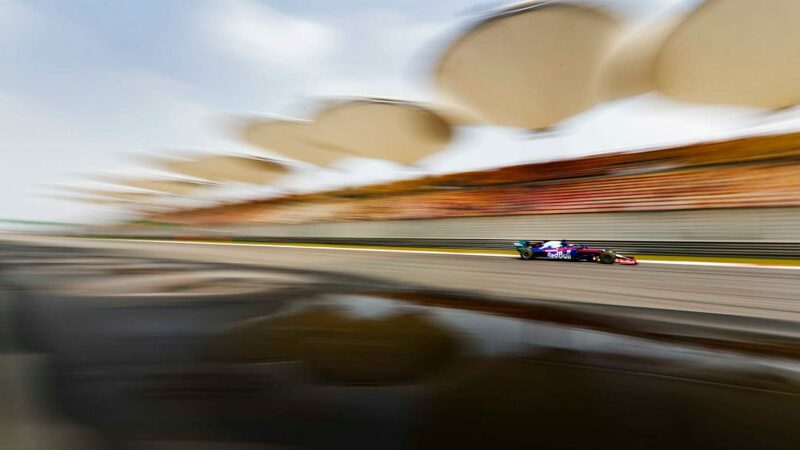 “I was always struggling a bit with car balance and not being happy with the car - and that happened again in qualifying. 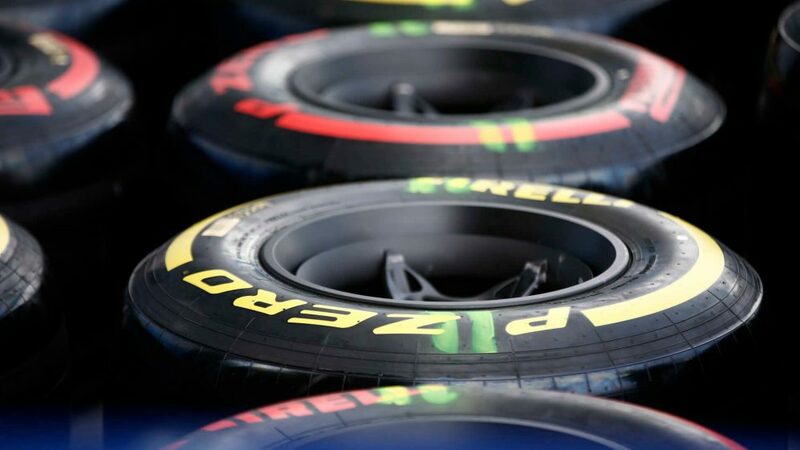 However, the root of Red Bull’s issues seemed linked to the RB15’s performance on Pirelli’s soft tyres, which all teams were compelled to use in qualifying, and Verstappen is hopeful of improvement in the race, when they can limit their use of that compound. 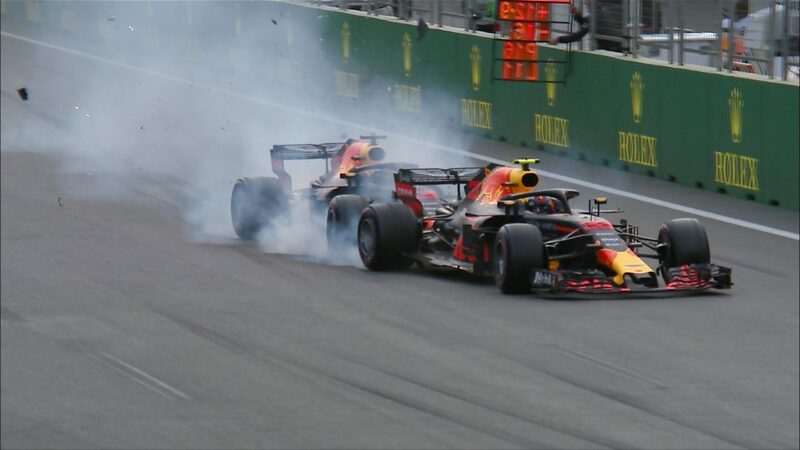 While Verstappen must begin Sunday’s Grand Prix on the soft tyre, Gasly – despite his lowly grid slot – at least has the consolation of free tyre choice for the race start. 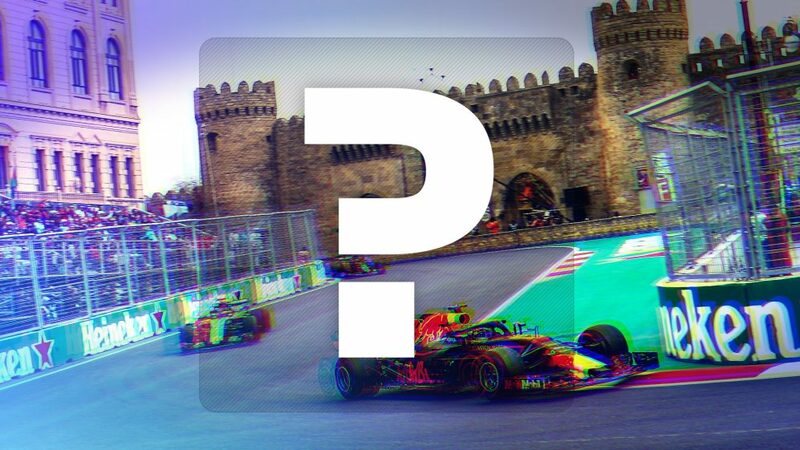 Even so, he will likely struggle to match his amazing fourth-place finish for Toro Rosso here last year. 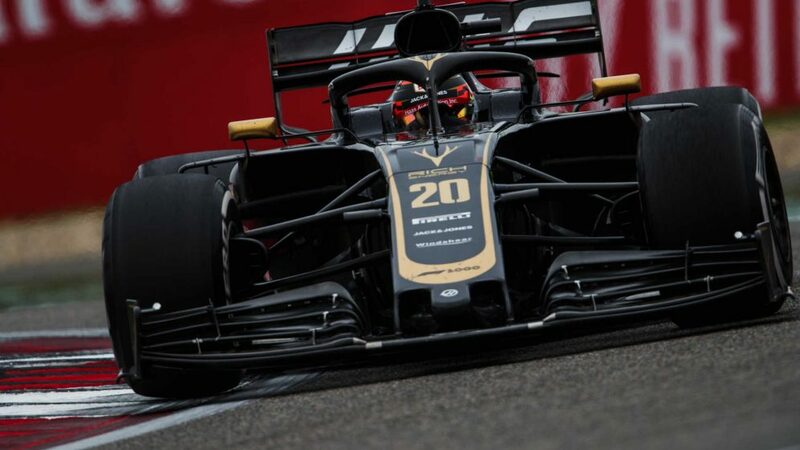 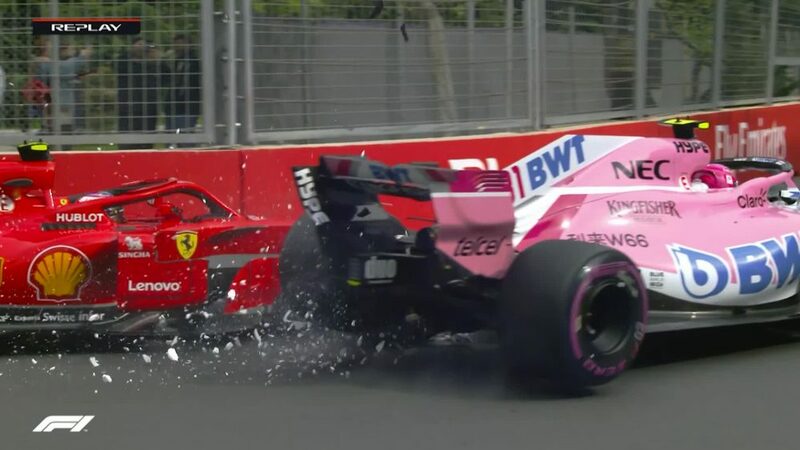 “Since the beginning of the weekend we struggled with the rear of the car, especially on traction – a lot of wheelspin and snaps – we struggled to really get a good grip from the rear axle,” said the Frenchman.